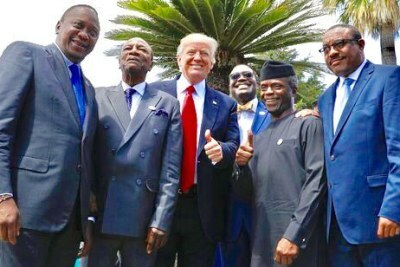 The top Africa official in the Trump administration says he is an 'Afro-optimist'. 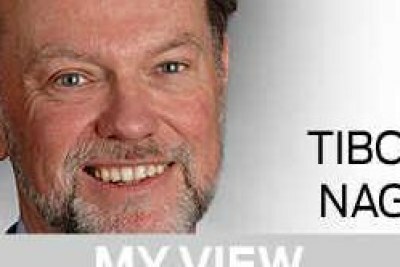 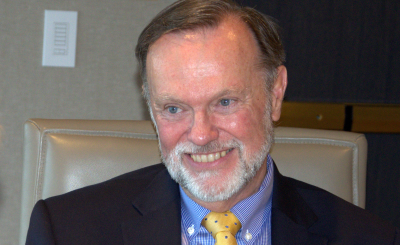 In his fist interview since assuming office last month as Assistant Secretary of State for Africa, Tibor Nagy explained why he believes the continent's youth will prove to be better leaders than some of those who have been in charge during "the sad decades after independence." 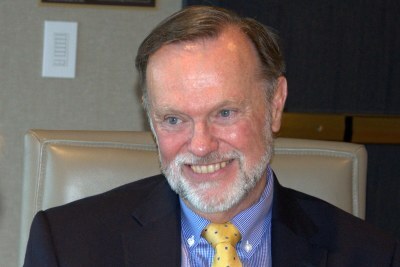 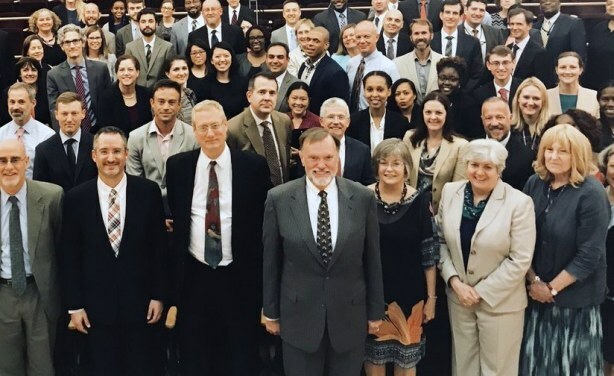 Tibor Nagy (center) meeting with staff in the Africa Bureau at the State Department when he took office as Assistant Secretary for Africa in July. 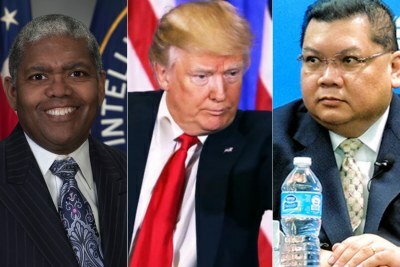 Africa: Peter Pham - President Trump's Perfect Pick for Top Africa Post?